Each month from May to July 2017, we’re giving away one set of double tickets to hop on the red bus. All you need to do to enter? Snap a pic of your red bus experience and share it on Facebook, Twitter or Instagram with the hashtag #RedBusSA. We can’t help but smile when we see the red bus, and this collage about the Joburg red bus is fantastic! Thanks so much Heleen, we are feeling the love from you! Cape Town, blue skies and adventure — what fun! 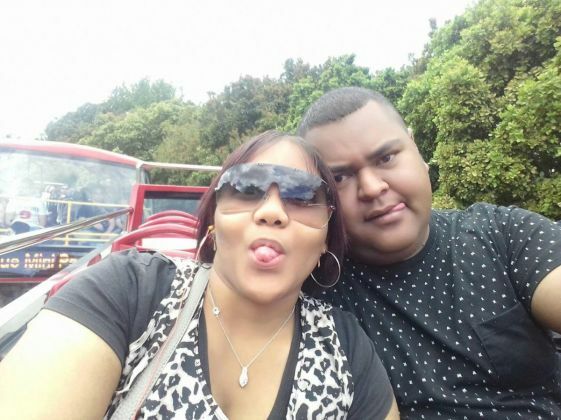 We love family time with the red bus, can’t everyday be a #RedBusSA day? A girls’ day out, we are so glad you enjoyed your trip! Congratulations @Dirmu for your Instagram entry! We will be in contact and your double tickets will be on their way. Didn’t win this time around? 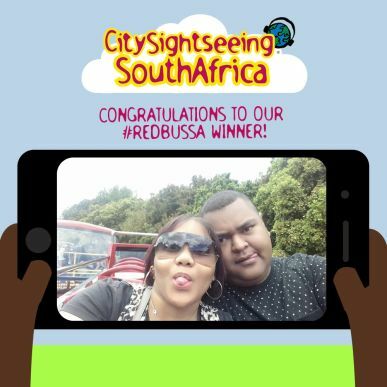 Keep snapping and using the hashtag #RedBusSA, and you could be a winner in June!